With a team of fully qualified, experienced tradesmen at our fingertips, Milbarn construction are specialists in the development of sites and the construction of new build properties. 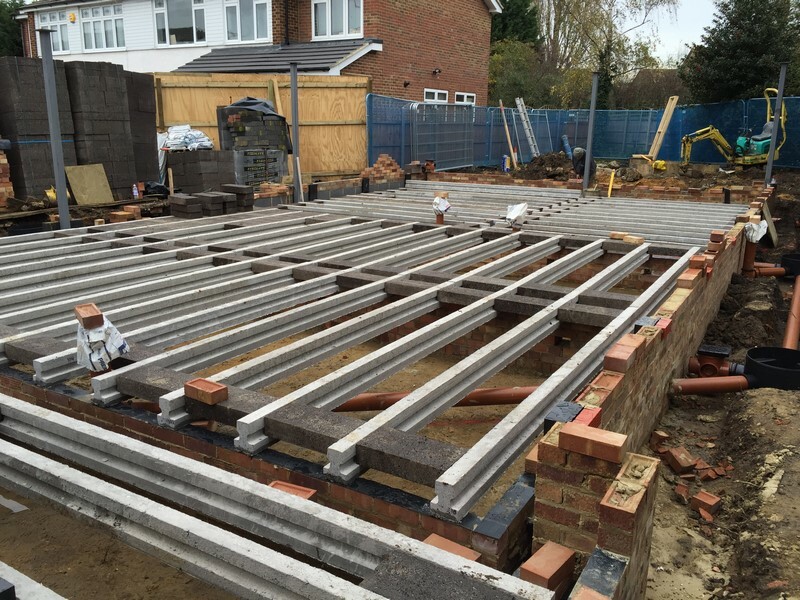 Operating from our base in Upminster, we have constructed new homes and developed sites for various clients. We are also keen investors ourselves, with the ability to purchase proposed development sites quickly, after agreeing a purchase price. We provide our clients with structured, detailed quotations, tenders and provide schedules of work that enable our clients to have an in depth knowledge regarding the duration of their build, and when it will be ready for resale or residential use. Working with various companies and retailers around the local area, we can provide advice on all aspects of the build, including all of the vital internal finishing’s, ranging from kitchens, bathrooms and sanitary ware, tiling, flooring, lighting and joinery, giving you the best options that are suited to your budget. Working closely with local architects and structural engineers, as well as planning experts, we can assist you from the very start of your project, and will work with you to the very end. With a portfolio of various constructed properties, ranging from newly built flats and houses for rental accommodation, up to high specification, luxury detached houses, offering an exceptional standard of quality and workmanship.